American Precision Assemblers has experience working in the Aviation Industry dating back to 1992. In 2006, and after much success, American Precision Assemblers partnered with Cirrus Aircraft. After a year into this partnership, American Precision Avionics was born in effort to better serve the needs of a quickly growing airplane manufacturer. We began working with Cirrus to make simple wire harnesses. Today, we are the sole supplier of Cirrus Aircraft for all their wire harness needs. APA provides the company with complex wiring harnesses, circuit breaker panels, power cables & straps, and coaxial cable harnesses. The relationships we hold with our customers are very close. 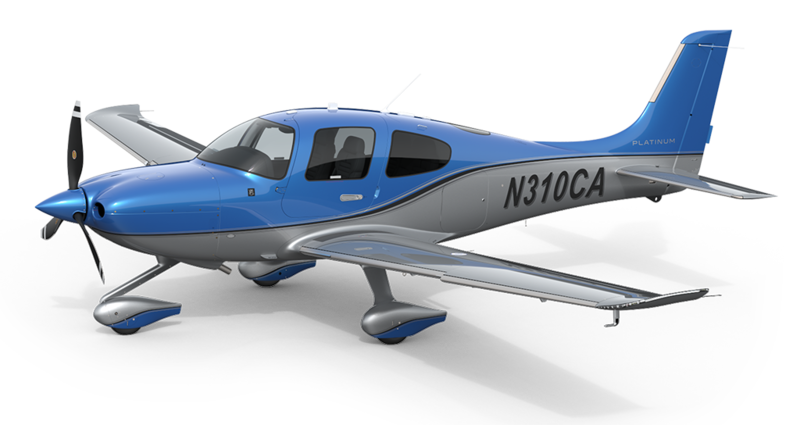 We have stood with Cirrus Aircraft through the many modifications and versions of their exemplar aircraft. This has required us to update our harness designs and make yearly changes. The engineers at APA work closely with those on the Cirrus team to construct these designs, and we add to their value creation. 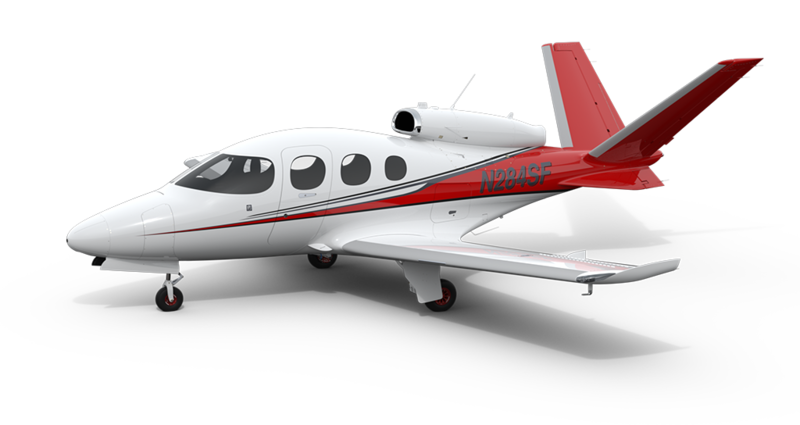 Recently, Cirrus Aircraft has joined the personal jet aircraft market and APA joined right beside them. Through years of concepting and design, our teams have worked together to create the best possible products. In 2014, APA was honored with the opportunity to build the prototype for the SF - 50 Jet Line. Currently, APA is in full swing - consistently making wire harnesses and components for all Cirrus lines. We understand and operate in our industry with the utmost expertise. In the Aviation and aerospace industry, APA knows that models have a short life span. Because of this, design changes are made all of the time and prototyping is essential. When working with American Precision Avionics for your aviation or aerospace needs, you can be confident that we will do the best work possible.